Scotch and Chocolate… individually wonderful, brilliant when paired. Our special guest and Certified Whisky Sommelier, Steve Rae, has created a Whisky journey through Scotland touching the different regions and flavour profiles. 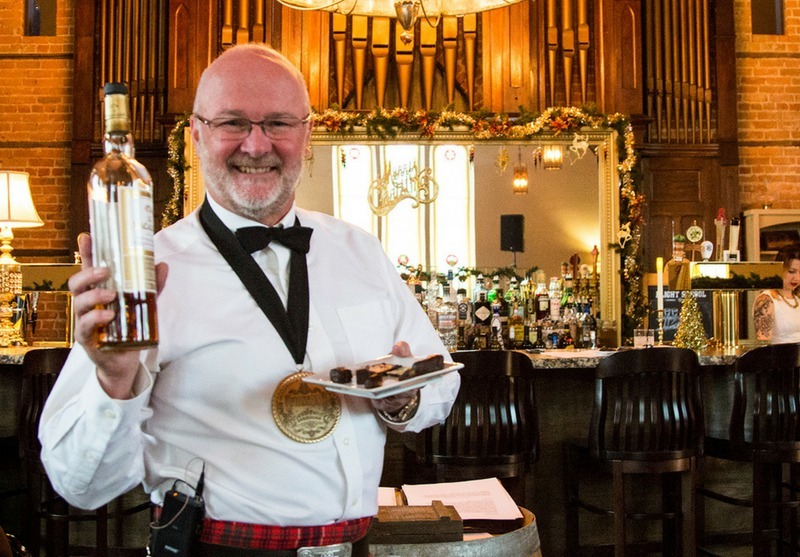 Rheo Thompson Candies’ chocolatier, Christine Chessell, has selected a variety of chocolates to compliment the scotches. Or do the scotches compliment the chocolates? Find out for yourself! Enjoy this wonderful combination of two passionate flavours. Host: Rhéo Thompson Candies Ltd.
Get your tickets by click here!